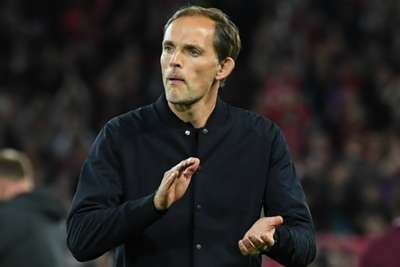 Paris Saint-Germain goalkeeper Gianluigi Buffon has praised Thomas Tuchel's calm style in contrast to the more intense coaches he worked under in Italy. Now in his first club season abroad, Buffon has taken a liking to ex-Borussia Dortmund boss Tuchel's willingness to understand his players. "He transmits an incredible empathy, and a great serenity, not like some coaches in Italy who prepare training as if they were in nuclear laboratories," the World Cup winner told Gazzetta dello Sport. "He could have had reservations about a 40-year-old goalkeeper, but he observed, he understood and is managing very well. "In the attacking tactics we are very well prepared."